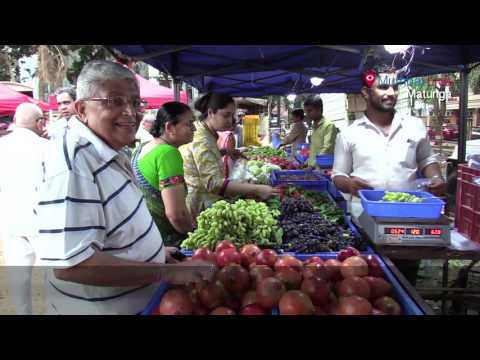 Shri Swami Samarth has helmed Athavade Bazaar in Indian Gymkhana. People were seen flocking enjoying the delicacies of ukadiche modak and dadape pohe. Not only did they enjoy food, but also bought organic farms. The weekly vegetable market (Athavade bazar) concept was aimed to bring ease of operations and more profits to the farmers by providing them a direct platform for sales, wherein they could sell their produce directly to the customers without any interference of agents.